Her eroge voice in Koe de Oshigoto is so good though it's the only one I found her as eroge seiyuu. 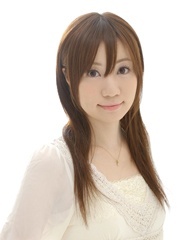 I wonder if every seiyuu can do eroge voice! Is she like, Kaito's sister?